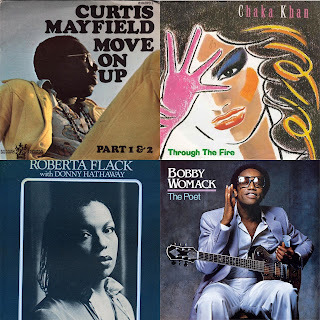 When we look at the soul music world and the legends that come from it, there are so many legends that deserve to be discussed and get all the credit in the world. From the groups of the era to the solo stars, the oldie but goodie soul time is still remembered very positively, especially here at DAR. 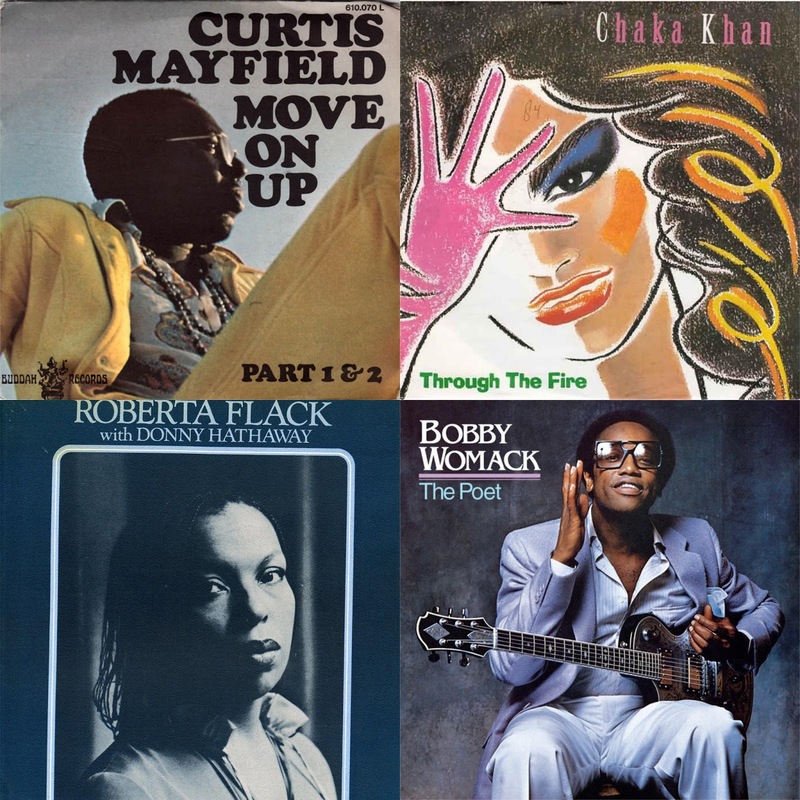 Today, I wanted to randomly pick 6 soul legends and pick their best single in their catalog. These choices will be debated or disputed, but it is just this one writer's opinion. With that said, let's get into it. -We have to make a mention of one of the better soul artists of his time, who in many ways is underrated. He has a vast catalog, but if I had to pick one single, it has to be his most known and popular song "If You Think You're Lonely Now". The song is honestly comedic in execution, with the verses being delivered in a talking sing-song style all leading up to the classic hook. 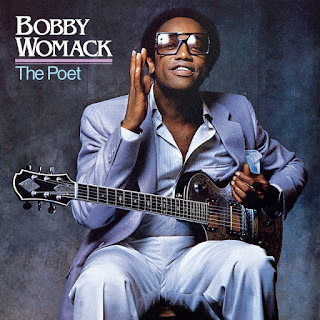 All in all, this was the easiest choice for me, as Bobby crafted a slow R&B hit in the middle of the disco era and won big time. 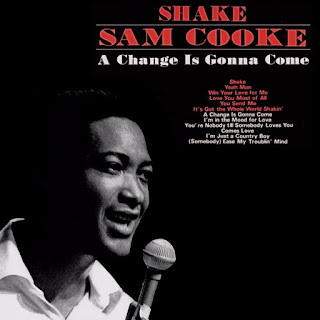 -I am a huge fan of Sam Cooke and in terms of retro artists, he might be an unsung hero in many ways. His catalog and discography was excellent, and while "You Send Me", "Shake", and multiple songs would have been a good choice for his best single, there is one song that defines his legacy and it is the epic "A Change Is Gonna Come". Equal parts soul stirring and inspiring, the resounding vocals of Sam delivers a wonderful vibe throughout, making this song an anthem for a lot of listeners. I'll be honest, this is probably one of the greatest songs ever. 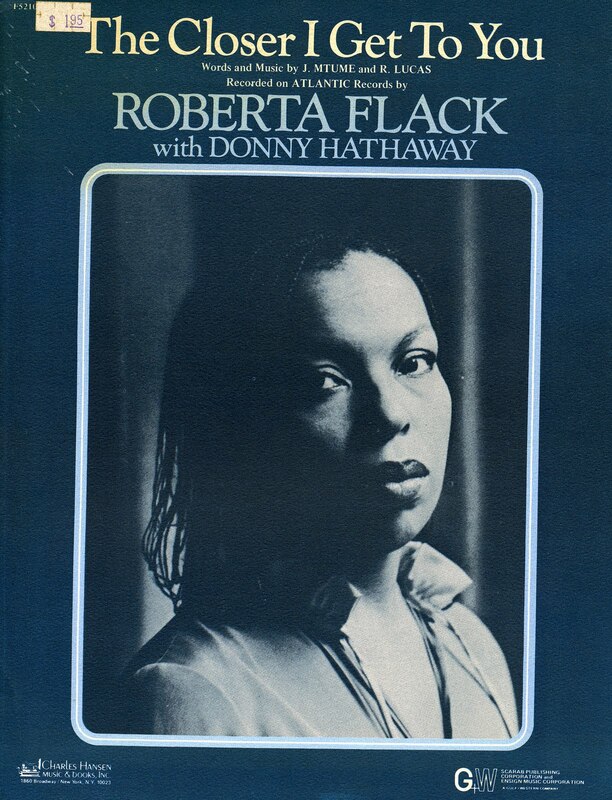 It is beautifully written, delivered very well, and even all these years later, still sounds excellent. 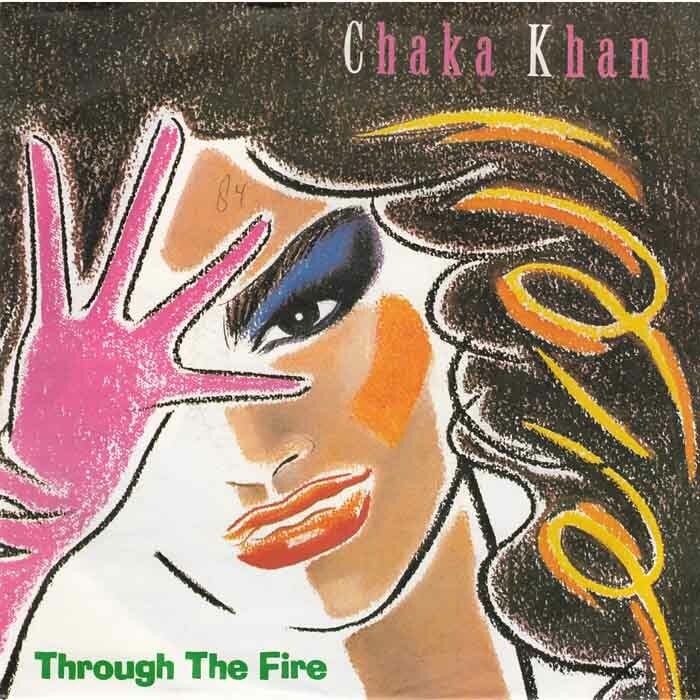 -Chaka is one of my favorite female singers of all time, and choose her best single was tough. Her most popular is probably "I'm Every Woman", but I'll be honest, I have never been a big fan of that song. Perhaps, I could reference "Ain't Nobody" or a personal favorite "I Feel For You", but for me, I had to go with "Through The Fire". It is a resounding song with an anthem like quality, and Chaka vocally is at her best here. Chaka is a legend and her catalog is classic, but I think this might be her best single. Of course, there will be a dispute on this, but that is merely a testament to her greatness. 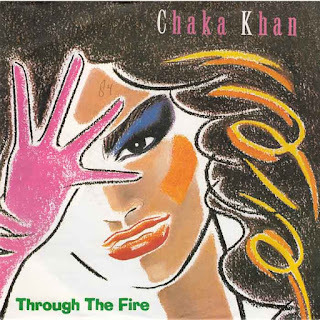 Whether your choice for Chaka's best single is different or not, the fact remains "Through The Fire" is a definite classic. -While Bill Withers is more of an underrated legend, much like everyone on this list in a way, and with that, choosing his best single was the toughest choice of them all. 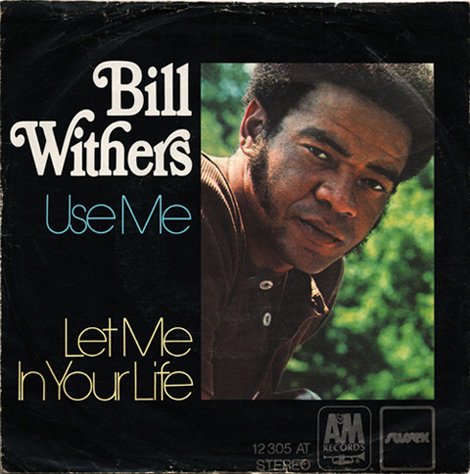 He has so many songs that I could choose from, and while I think "Ain't No Sunshine", "Lovely Day", and "Lean On Me" are extremely popular, but in terms of his most catchy single, and perhaps his best overall, this is definitely the one. With an extremely soulful melody and his raw vocals, this song works and is instantly recognizable for many listeners. It wasn't easy selecting this track, and it could have gone another route, but for me personally, I have to go with "Use Me". 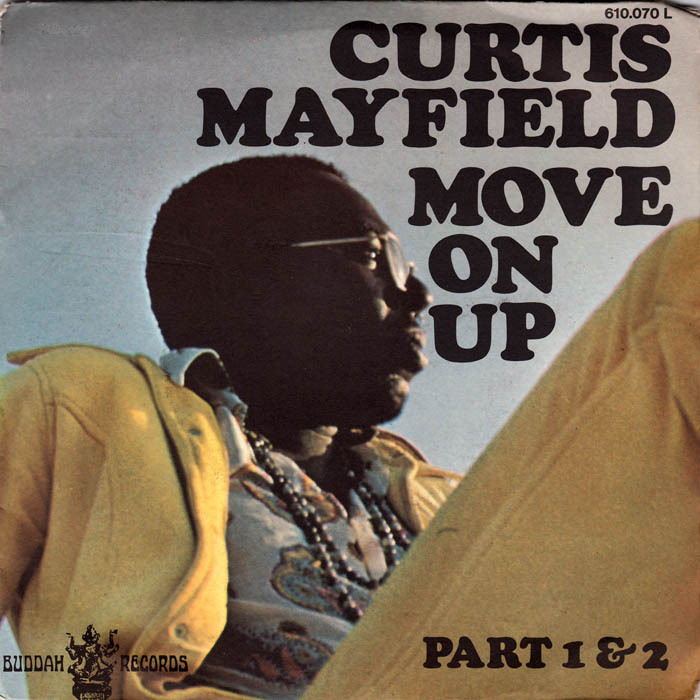 -When we look at some of the more known soul singers, Curtis Mayfield is highly regarded for his work on the Superfly soundtrack and rightfully so, but to me, his best single is one that is revered by the hip hop community for being the source of a few classic samples, but also is his most upbeat single in his career. With resounding horns and high powered vocals, Curtis delivers an amazing song that is still one of my favorites in his catalog. The gems that weren't singles are probably better than "Move On Up", but of all his singles, this is his actual best (though if you chose "Freddie's Dead", I'm not mad at that). -Although this was originally seen as a Roberta Flack song featuring Donny, the track isn't complete without his presence, thus my inclusion of it on the list. While I love "This Christmas", "The Ghetto", and other singles from Donny, there is no other single in his catalog with this type of staying power (aside from "This Christmas", but that's by design.... it's a Christmas song). The duet showcased the chemistry we already knew these two had, and I was tempted to put "Where Is The Love" on the list, because it is one of my favorite duets. However, this is the original version of a song that has been covered and remade by so many artists that it created a legacy beyond the original release. This song still sounds amazing even 40 years later, the mark of a true classic, like all the singles here from the legends.